Brilliant use of space to create a number of settings to increase productivity. Subtle use of product and finishes to compliment the internal branding. Deep work, agile, co-working, private meeting and social spaces provided. Space doubles up as a showspace for the work produced by the Client for their Clients. 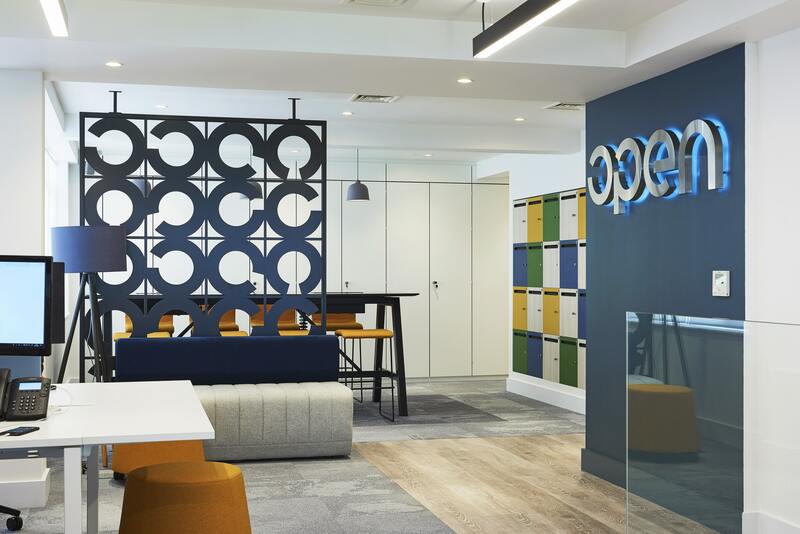 OCL (Open Contracts), a fast growing and dynamic Construction and Interior Fit-Out Company decided that they needed a workspace that not only accommodated their current team but allowed for expansion whilst retaining a truly world class place to work. 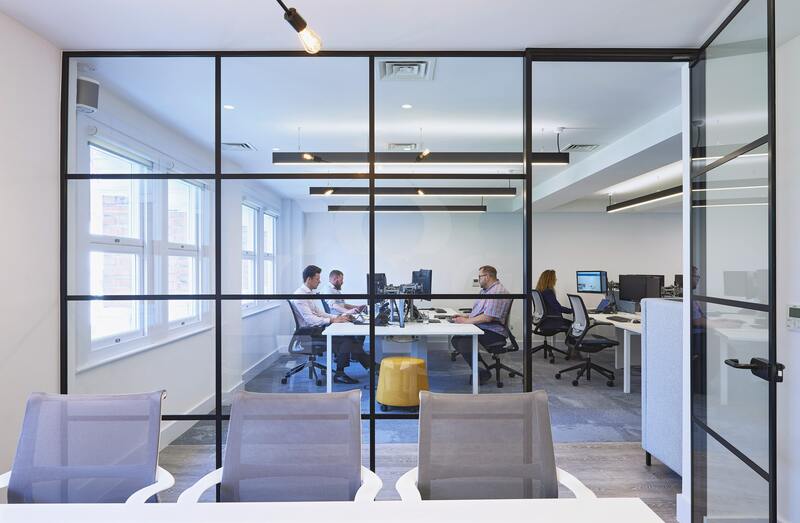 Working with the Clients Interior Design & Directors of the Company we after a number of showroom visits and meetings provided a scheme that truly encompasses the ethos of the Founders of the Company – minimal, spotlessly clean and tidy whilst supporting the latest use of technology. From the Herman Miller Setu chairs in the Meeting Room to the bespoke Fenix 2800mm Agile Working Table the whole project exudes quality whilst keeping a keen eye on the budget. Using our extensive experience we provided a mix of Senator Freeway bench desks with the gorgeous Pailo padded screens complimented by the Orangebox Eva chairs. We always love supplying Hight Back Sofas and in this compact space this was a challenge but one that we rose to. Thank you to the Directors for having the Vision and the trust in us to deliver another fantastic Workspace.